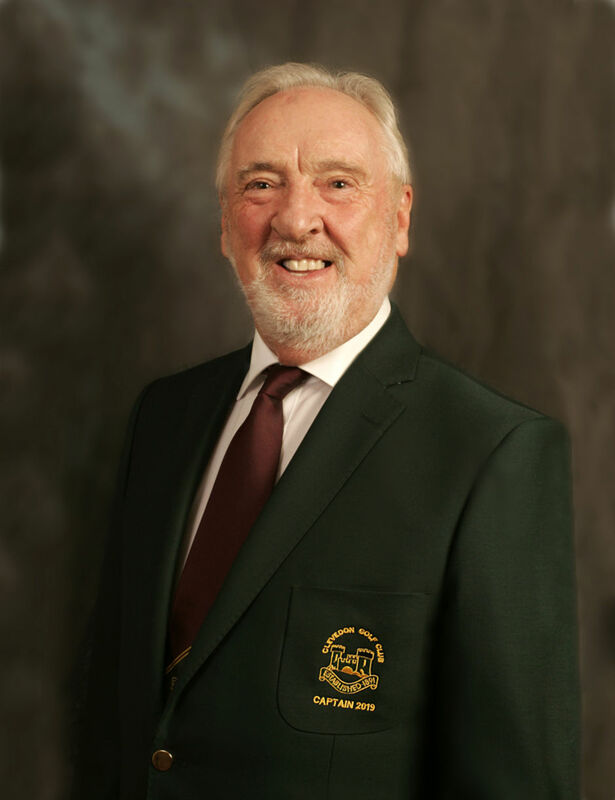 On behalf of Clevedon Golf Club I would like to extend a personal invitation for you to join us this year. We are a friendly and sociable group, with a very active membership in all sections, Mens, Ladies and Juniors. All offer the opportunity to participate in competitive or social golf no matter what standard of golf you play. There are a full range of social occasions for you and your family to enjoy throughout the year. Why wouldn't you join us? A challenging golf course with stunning views. Suitable for golfers of all abilities. We are always looking for new members to join any of the teams. First class clubhouse with a welcoming and friendly atmosphere incorporating snooker room. Full catering and bar services available 7 days per week. Highly qualified professional staff providing expert golf advice with a fully stocked proshop to meet all your needs. A full calendar of competitions and social events. A reciprocal arrangement to play other top quality clubs (RAG Scheme) in the area for £15.00. An easy payment scheme allowing you to spread the cost of your membership. Greens that stay in play all year round. We have very good special offers currently available that will allow you the opportunity to enjoy the course and facilities before you have to commit to full membership. The application process is very simple and straightforward, and we will do everything we can to make you feel at home. Each application will be considered on its merits. We may ask you for further information or supporting documents, as part of our application process. Please contact Reece on 01275 874057 for details or complete the membership costs & enquiry form plus annual subscription costs.